Paper Dash is a one button game inspired by Geometry Dash Online. It has the same gameplay but in a beautiful hand-drawn world. 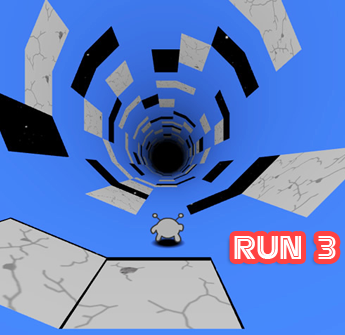 Avoid spikes and jump over platforms to reach the black hole to complete the level. Try to collect all the stars to complete a level perfectly.